CND Solar Oil was very popular last week. These oils come in all different shapes and sizes. I know my wife uses solar oil because she leaves it in the bathroom everyday! I like the 40 pack display the best - easy to retail... why? I have no idea... I'm just a shipping guy! See our great CND Solar Oil selection HERE! We have so many amazing products for damaged cuticles and nails. What are you using in your services? Take a look at some of my personal favorites! 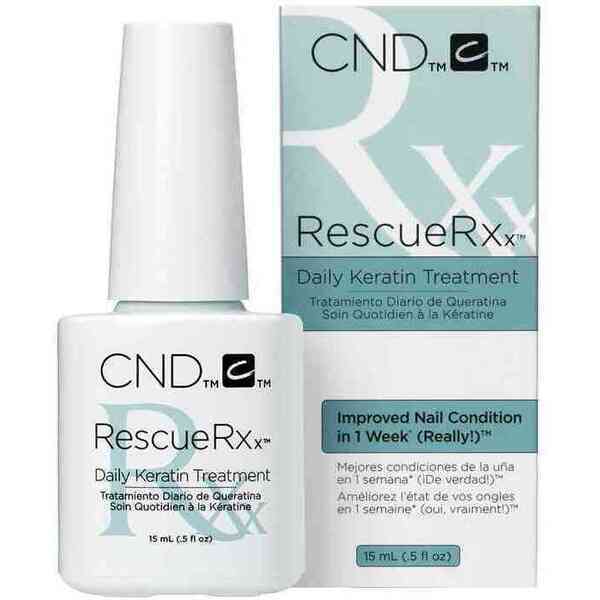 CND RescueRXx Daily Keratin Oil Treatment to the rescue! This happens to be my personal favorite! It is a daily keratin oil treatment. With daily use of this oil treatment, peeling and white spots are dramatically reduced! Helps protect and strengthen nails and replenish dry cuticles! Tip: Add to $5 -$15 to your basic manicure price and retail for use between treatments! Cuticle Recovery Cream by June Jacobs promotes stronger and healthier nails and cuticles. Developed with essential plant oils and botanical extracts to enhance the absorption of the essential ingredients to the matrix of the nail and deep into the cuticle. Delicately scented with 100% natural aromatic extracts of citrus and ginger. Magically softens, protects and penetrates the cuticle and replenishes lost moisture to the entire nail. Tip: Great for a high-end spa! June Jacobs is used exclusively at high-end spas and resorts around the world. Add to your basic manicure and retail for use between treatments. 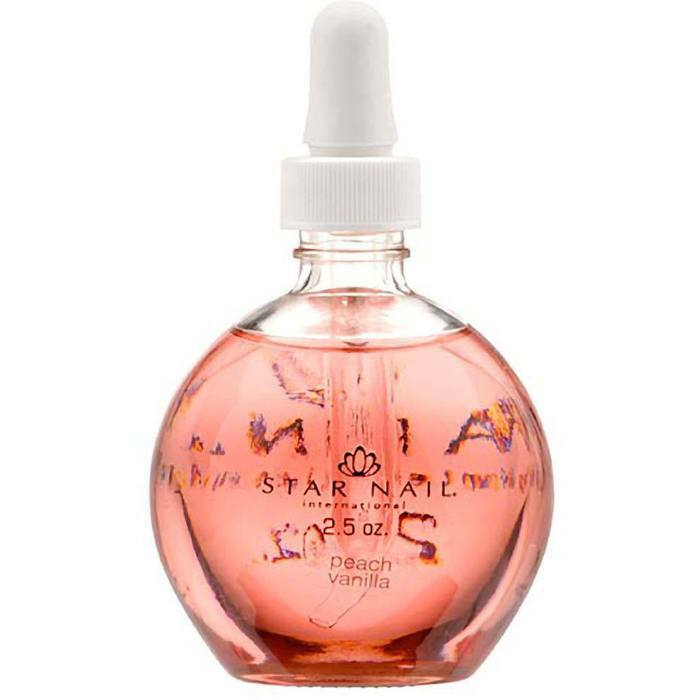 This oil is a soothing cocktail that penetrates the nail matrix to condition cuticles and promotes healthy nail growth. Contains Evening Primrose, Grapeseed and Aloe Oils. Scented with aromatic extracts of Ginger and Fuji Apple. The clean, convenient dropper cap ensures easy, precise, and hygienic application. Tip: SpaRitual makes a phenomenal retail item! This week, the spotlight is on CND's RescueRXx Daily Keratin Oil Treatment. Rescue is right! This treatment is effective at repairing nails like you wouldn't believe! This little oil packs a life changing punch. With clinically-proven results (and tested by some Pure Spa Direct staff! ), clients who follow the protocol from CND, see results with white spots, peeling and splitting. Have clients who have suffered from a DIY home manicure gone wrong, they will thank you for this. Clients who have brittle nails for other reasons, will be singing your praises. Test it out on yourself or a client who is concerned with their nails being brittle. For an investment under $10 to test, it could be your go to retail item! Here's to a happy and healthy weekend! Everyone is always concerned about putting gel polish ON their nails, but how do you get the gel polish (like Shellac, Gelish, etc.) off? This shipping guy has the answer - CND Foil Remover Wraps. My wife always changes her mind after a manicure, so I'm pretty sure her nail salon has these. We sold A LOT of them last week so they must work!... why? I have no idea... I'm just a shipping guy! See our great CND Foil Remover Wraps HERE! Everyone loves to eat almonds (unless you're allergic) so why not put almonds on your skin! CND Almond scrubs, masques, baths, and lotions were the talk of the town last week! We sold a bunch of each in all different sizes. The CND almond scrubs smell amazing!... why? I have no idea... I'm just a shipping guy! See our great CND Almond Masques, Scrubs, Baths, & Lotion selection HERE! Thrill Your Clients with Gelish's Summer Selfie Collection! Now there's another reason to smile big in those summer selfies; Gelish introduces the Selfie Summer 2017 Collection. Get ready to snap and share those summer moments. This collection is filled with neon corals, pinks, and purples; you'll need sunglasses to stare! Summer is all about fun in the sun and capturing every moment with your phone. We'll help you nail that manicure so you can nail the ultimate shot! 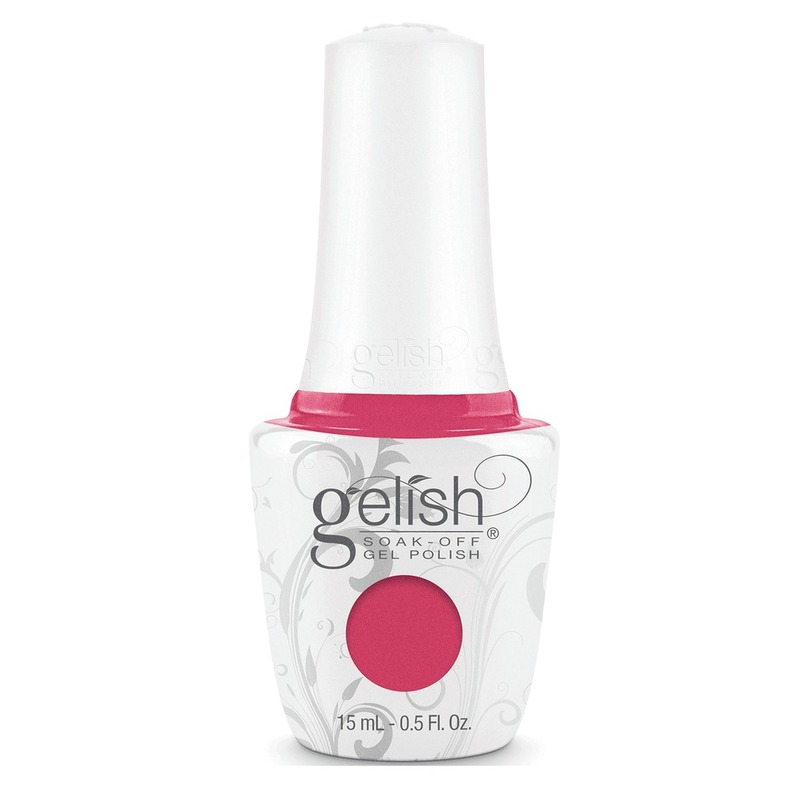 Gelish colors apply like a polish, with twist cap and applicator, but are cured in a lamp like gels. The gels come in an array of colors, and cure in a LED lamp in 30 seconds or cure in two minutes in traditional UV lamps. Gelish stays on nails for three weeks with no chipping or peeling, and soak completely off in only 10-15 minutes. When applied with Gelish FOUNDATION Base Gel, each Gelish Polish will do approximately 25-30 full sets of nails (using 2 coats of color). Gelish soak-off gel polishes are intended for use with Gelish foundation. You mastered the art of a good manicure... Now send your clients home with the best product to keep the heath of their nails strong in between visits! 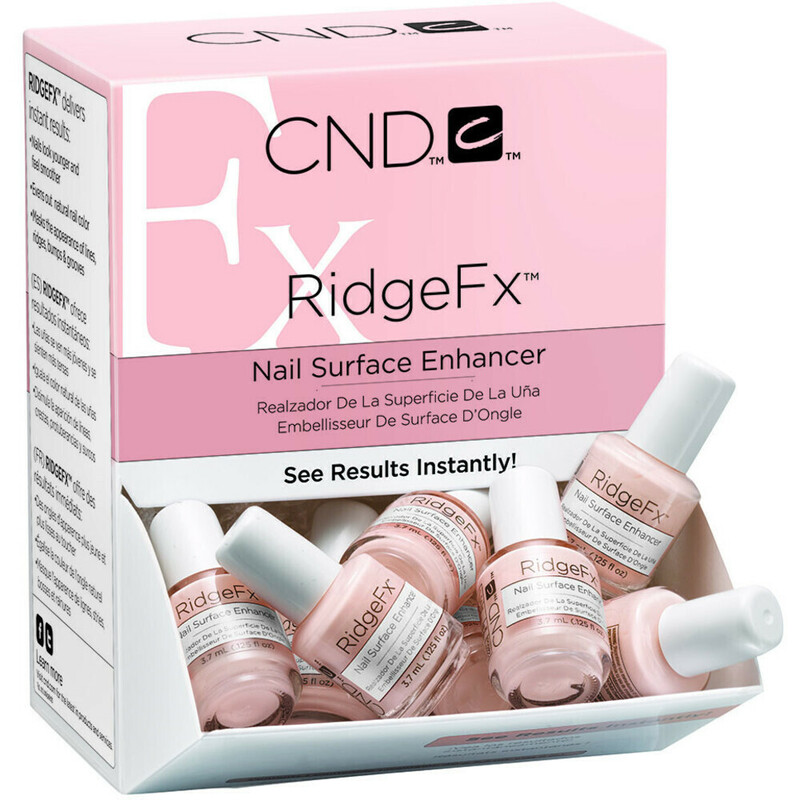 CND RidgeFx resurfaces the nail to smooth out ridges and mask imperfections for beautiful color application. See results instantly! Featuring OPTIFIL TECHNOLOGY with microspheres that fill in ridges and surface indentations while the unique formula delivers flexible, chip-resistant wear. 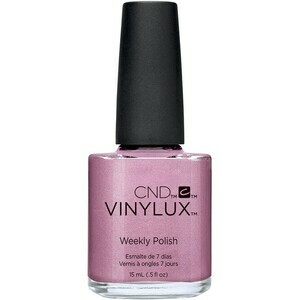 Designed to work with VINYLUX self-adhering technology! Your clients will thank you! Happy Selling! 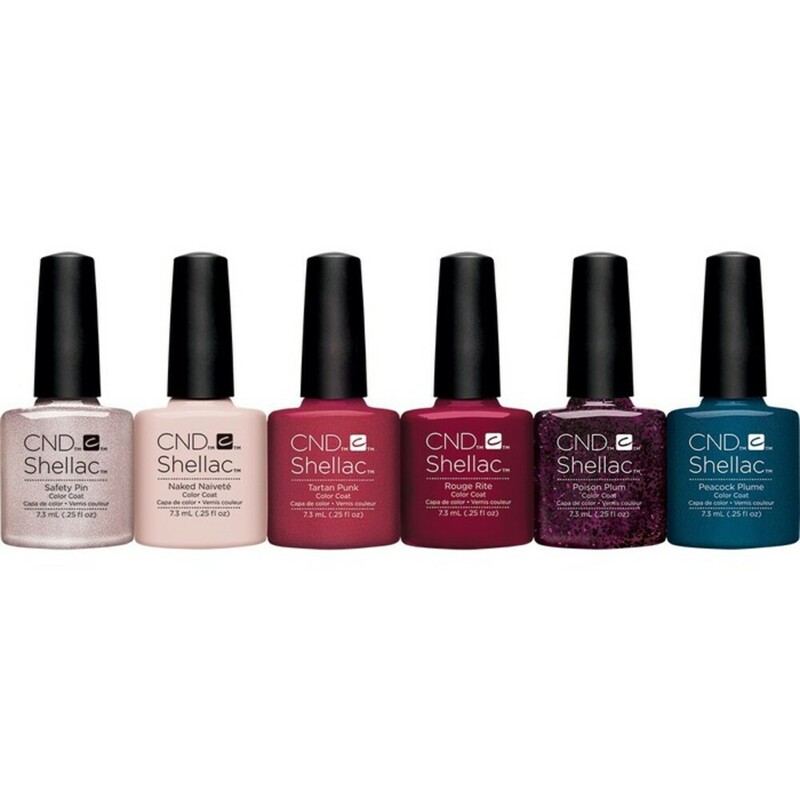 Brand new to the Pure Spa Direct warehouse is the CND Spa Collection. With great packaging and even better scents who wouldn't want to try these out! SEEMS like everyone wants them -- they were moving this week! My favorite, so far, is Citron Scrub... why? I have no idea... I'm just a shipping guy! 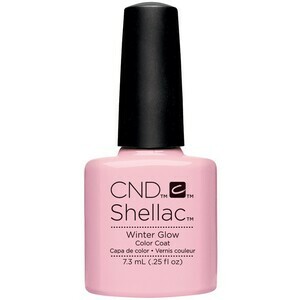 See our great CND Spa Collection selection HERE! Escape on a journey of relaxation. The botanical spa collection delivers a new level of treatment benefits for beautiful results. This 4-step system lets you customize services with a choice of fragrance moods, and add-ons for deeper care. Let the indulgence begin! Your clients are going to love how amazing their skin feels! Who doesn't love the crisp fresh scent of grapefruit, cucumber, or gardenia!? 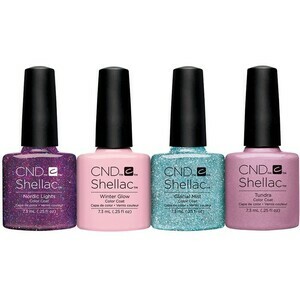 CND Shellac & Vinylux Aurora Collection in The House! Great news! 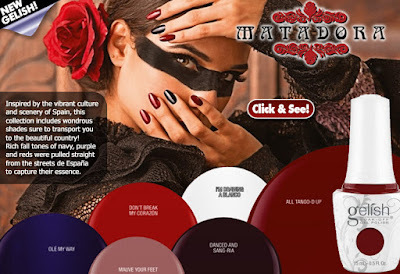 The latest CND Collection is now available at PureSpaDirect.com. 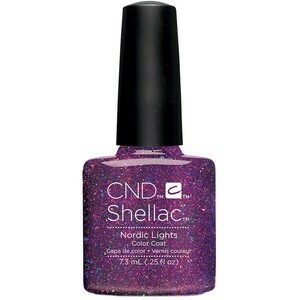 This cool set of colors is called the CND Aurora Collection. As CND says: "Discover the beauty of the Arctic tundra. Colors crystallize into shimmering frozen effects. Experience the wonder. Mysterious. Surreal. Untamed." Retail to Boost Your Shellac Sales - Offer the Offly Fast 8 Minute Removal & Care Kit! 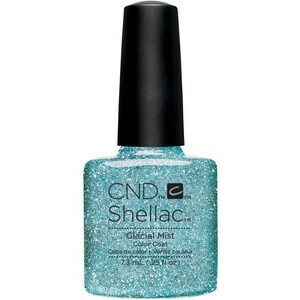 CND came out with a great home removal kit for Shellac. Home Removal? An OUTRAGE! Calm down, it happens -- clients don't ALWAYS want to come in to the salon for everything... maybe it was snowing out, maybe there was a Downton Abbey Marathon on.. Who knows?! The OFFLY FAST™ 8 MINUTE REMOVAL & CARE KIT safely removes CND® SHELLAC® brand 14+ day nail color at home in 8 minutes. (Really! 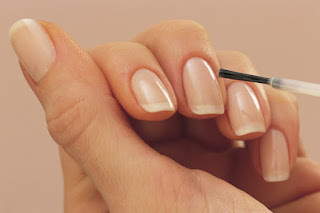 )™ Proper removal and care will ensure your nails stay healthy and beautiful. Complete the experience with SOLAROIL® Cuticle Oil to keep nails healthy. Removes up to two sets! No - I'm not talking about Snoop Dogg's favorite hobby! CND Stickey was the winner last week. We sold a whole bunch of these, mostly in the 2.3 oz size... why? I have no idea... I'm just a shipping guy! BTW -- I hope everyone had a great holiday! See our great CND Stickey selection HERE! 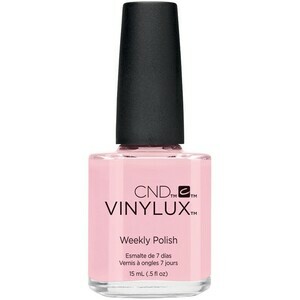 VINYLUX Weekly Polish is a a fantastic product line from CND. 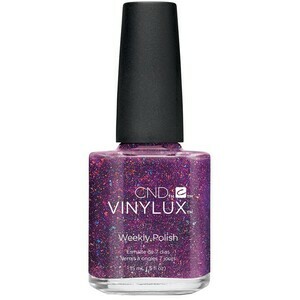 It is a two-step polish system consisting of VINYLUX Weekly Polish (featuring a built-in basecoat) and VINYLUX Weekly Top Coat that offers durable, high-shine and week-long wear. The top coat becomes more durable when exposed to natural light, ensuring no chipping or scratching for at least one week. VINYLUX dries in just eight and a half minutes. Any salon or spa who is new to the line always wants to know how to use it. This video from CND shows you just how easy it is to use. Watch the video, then call Pure Spa Direct at 800-434-0018 and speak to one of our helpful customer service team members to help your salon or spa get started with VINYLUX! Salons and Spas can also order online here.